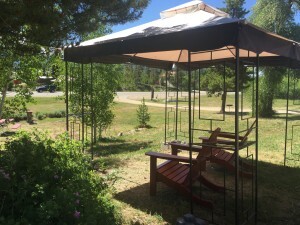 Black Bear Lodge is located 2 miles south of the Village of Grand Lake, across from Shadow Mountain Lake and near the western entrance to Rocky Mountain National Park. It takes about two hours to reach Grand Lake from Denver via I 70. From Interstate 70 take exit 232, US Highway 40 over Berthoud Pass through Winter Park, Fraser, Tabernash and Granby. After downtown Granby, turn right on US Highway 34 towards Grand Lake for about 12 miles. 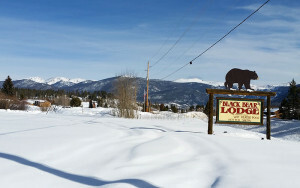 Black Bear Lodge will be on your left as you head north before you get to downtown Grand Lake. 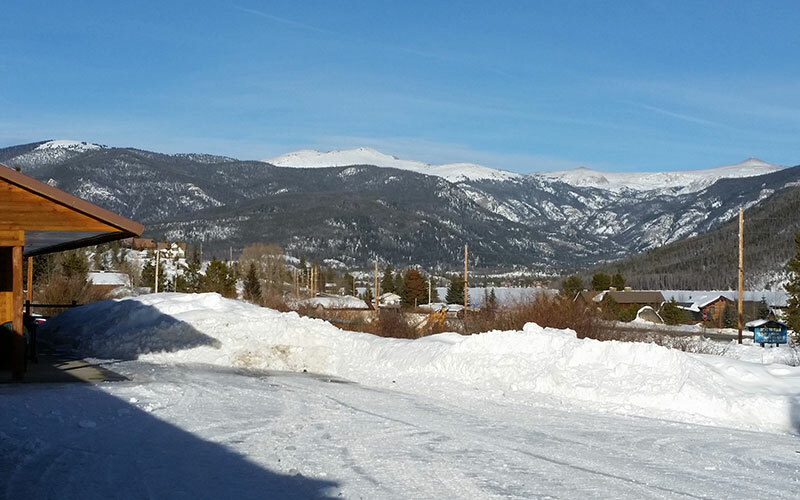 From Silverthorne, take US Highway 9 north to Kremmling. Then follow US Highway 40 towards Granby. Turn left on US Highway 34 towards Grand Lake for about 12 miles. 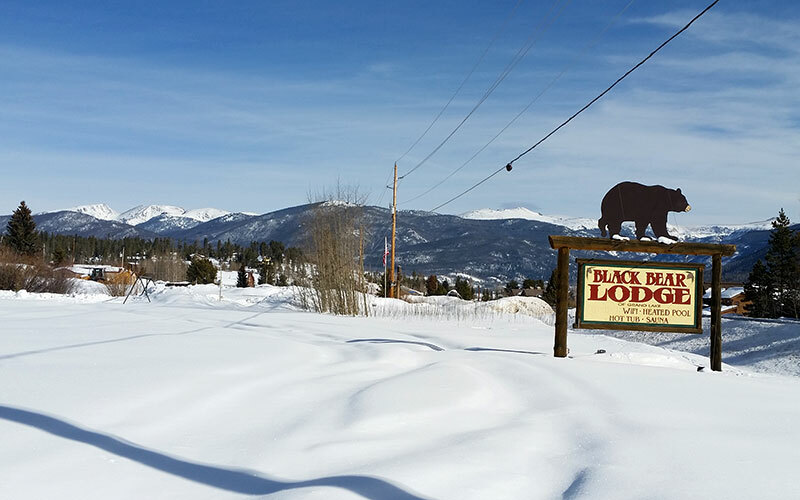 Black Bear Lodge will be on your left as you head north before you get to downtown Grand Lake. Grand Lake is at the western entrance to Rocky Mountain National Park. Summer visitors can take the scenic drive over Trail Ridge Road from Estes Park to Grand Lake, a distance of 50 miles. The drive can take from one to two hours depending on the traffic and the frequency of stops at the many interesting overlooks. Trail Ridge Road is closed in the winter and can close in the summer if there is a heavy snowstorm or fog. The western entrance to Rocky Mountain National Park is open in the winter to the Trail Ridge Road closure at the Colorado River Trailhead for limited winter access to the park.